Epson has announced that they would be expanding their operations globally, along with plans to increase their global revenue “by more than 50 percent” across the next seven years. 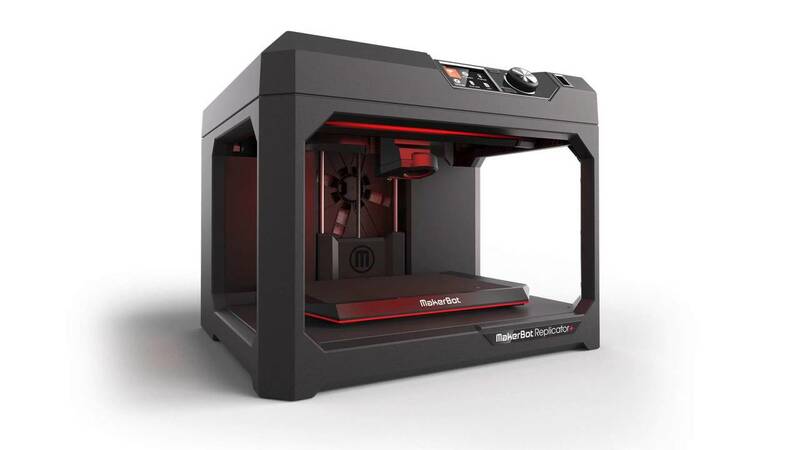 A new industrial printer will be one of the main products releases they are eager to push into production over the next few years. Epson are very keen in wanting to capitalize of the interesting growth of this market. The company itself has a very strong grasp over the manufacturing of 2D printers, with both laser and inkjet models having great success with consumers as well as businesses. Their latest industrial model (the WF-C20590) can deliver printing speeds upwards of 100 pages per minute (ppm) and the company still plans to double this speed with their next iteration. Five years prior, Epson’s president Usui initially stated that Epson would be heading towards the 3d printing market, but at that time the consumer market for these devices were too niche and wasn’t worth much investment. However the tables have turned, the technology has grown, and 3D printing is becoming a norm for a wide range of professional and industrial applications. Other avenues Epson are looking to consider include robotics and smart wearables. The company plans to introduce smart glasses with an augmented reality display for commercial and industrial use in Southeast Asia in the fourth quarter. they have also recently acquired Orient watch as part of its high valued watch segment for sensor-based watches for healthcare, sport and fashion. 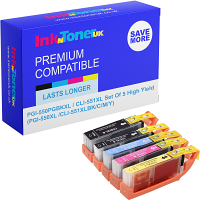 At InknTonerUK we have a wide range of Epson Printers and inks that are of high quality, as well as being great value for money.